Haunting Grounds , Radiata Stories ,Wild Arms 4 and 5. So my previous experience with Haunting Ground was unsuccessful. Line Glitch and slow downs. 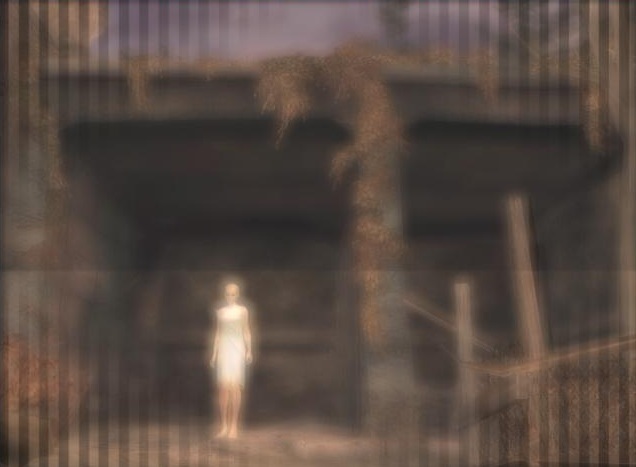 My Haunting Ground copy is PAL. My PCSX2 BIOS is NTSC-US. It's is to be noted that there are no speed hacks in all of my settings. Apparently..the BIOS used affect the compatibility of my games. At first i thought of just using Europe BIOS with Haunting Grounds. To my amazement it works!The line glitch is not there and playing on HW mode with almost no slow downs! Then i thought...is it really just because of PAL BIOS? Apparently i was using the PAL BIOS v2.2 Date: 2006. So i tried with Older version PAL BIOS which was version v1.2. So this got me thinking.Could it be Haunting Grounds work better with V 2.2 BIOS? Again to my amazement the glitch is gone! Though there's minor graphical glitch but nothing annoying like the vertical lines that was covering majority of the screen. So what does this have anything to do with Radiata Stories? I was just thinking it could also fix slowdowns and glitchy graphics in other games. 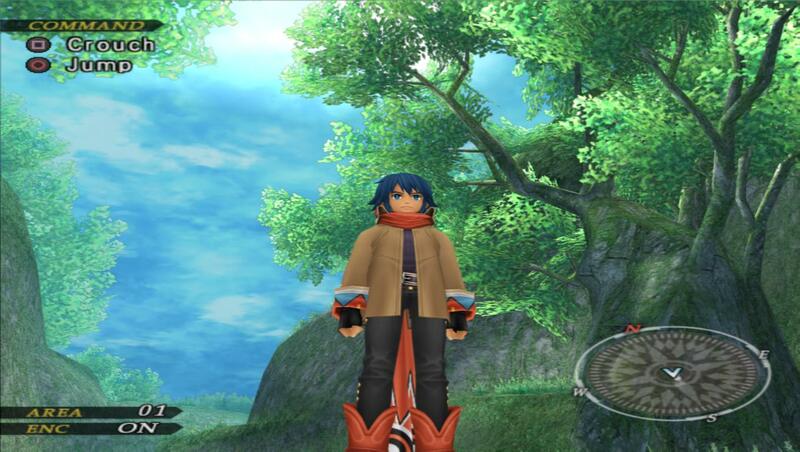 Radiata Stories(US Version) happens to be on top of my list for experimenting. The slow down is gone! My previous experience was that the cut scene(ingame not FMV) never ran smoothly on HW.But this time the BIOS fix it for me. I can now play Wild Arms 4 and 5 in HW mode. Radiata stories, Haunting Ground and Wild arms 4/5 all have CRC hackfixes to well... "fix" those annoyances you got, some BIOS and setting combination have problems to read the CRC correctly, instead just reporting the BIOS CRC (usually about region protection or something) which is likely your case. However in all of those occasions "System > Boot CDVD (Fast)" should have worked fine if you were using the Boot CDVD (Full) option instead, also if you tried mounting a game in a virtual drive or playing it from the disc could also cause those problems with the CRC. In any case, it's not exactly the BIOS that fixed any of those problems but how it is being used. CRC Hack fixes is really new to me.any idea where in this forum should i look into for these hackfixes? EDIT:You're right!Boot CDVD (fast) also helps with those annoyance mostly found in HW mode in games i stated above.Thats brilliant! They are included in GSdx, they are "fixes" often removing bad post processing or forcing some other kind of rendering in some games that are otherwise very difficult to get right (without breaking other games) or are simply causing very bad slowdowns in the plugin, these fixes are only applied specifically to the CRC of the games (different versions of the games usually have different CRC tho so they don't always get applied in all versions of a game until we get to know a missing CRC). Is there any more definitive guide regarding this hackfixes. Like "CRC hackfixes for dummies" or "CRC Hack Fixes in a Nutshell". I'm having problem grasping the concept that you said CRC hackfixes is in GSdx. You mean the fixes is all along in 0.9.8 beta? And to toggle it there's some sort of command needed to be done in the .ini files or something? There's no guide, they're automatically applied for the game (as soon as PCSX2/GSdx can read the CRC for your game that is) and that's it.